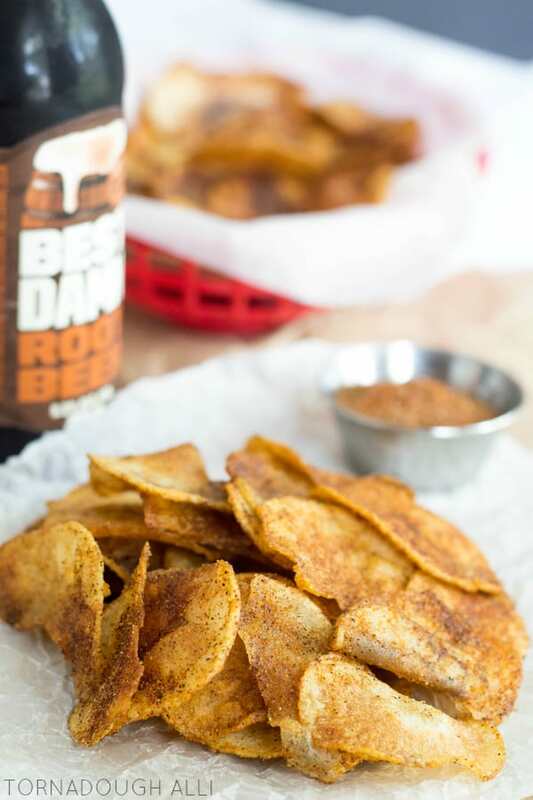 Crunchy, crispy and spicy Homemade BBQ Potato Chips are an easy delicious snack for any occasion. 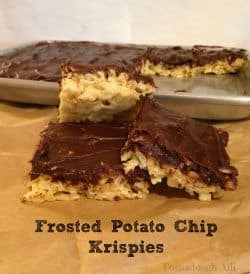 Simple spices make this a crunchy and tasty treat. I have been going crazy lately with wanting to make Spring and Summer dishes, I’m so happy that the weather here in Minnesota has finally caught up to where it should be. Did I mention that last week we got to 90, but literally a week before that it was snowing….